Recently adidas decided to drastically change their football footwear approach. No more Predator, F-50, Nitrocharge or 11Pro, place for Chaos and control. For the 3-stripes, there are only two types of players – those that cause chaos and those that control everything. The game changers and the play makers. The best managers, players and minds have spoken – football has changed. Some players are born to control. They are the ones that pull the strings and set the pace. Every great team needs the players that keep it on track. That bring the coaches plans into action. They bring order to a chaotic game. 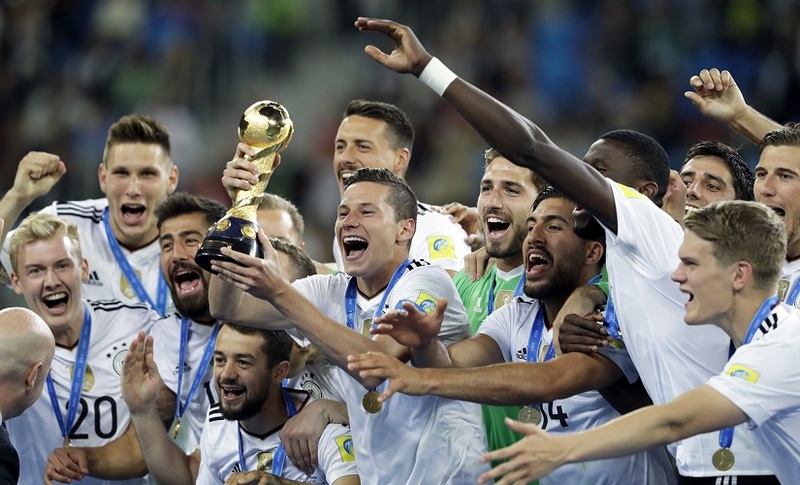 Players like Mesut Özil, James Rodríguez, Oscar, Manuel Neuer and Ivan Rakitić are the glue of some of the world’s best teams. For these players, adidas has designed ACE15. Some players can never be controlled. They are the spark that ignites a game. They defy rules and structure. The moment of genius that gets the crowd off their seat – that’s their speciality. There is no defence and no tactic that can control them. These players are specialists in chaos. Thomas Müller, Gareth Bale, Luis Suárez, Karim Benzema and Álvaro Morata, these players strike without a moment’s notice. 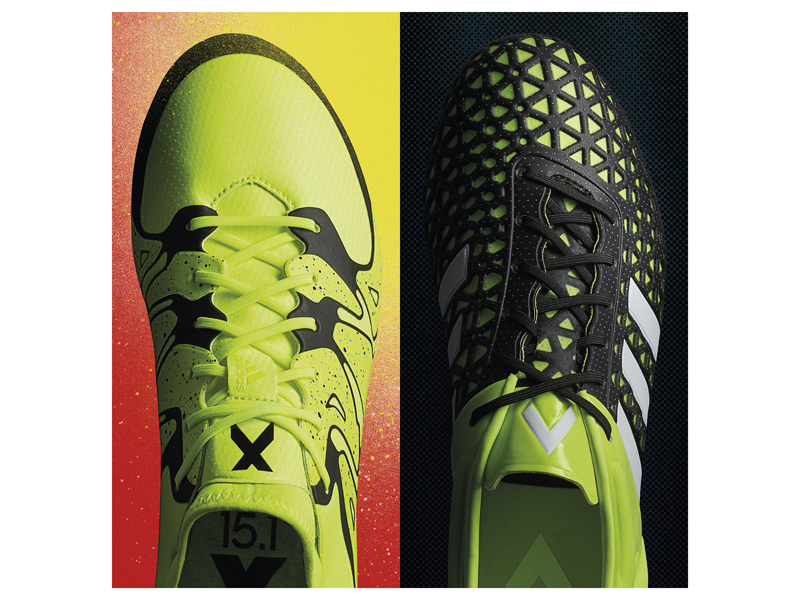 For them, adidas has created X15. X15 is the ultimate weapon for the game’s most dangerous players. The TECHFIT COLLAR offers a compression fit around the ankle for superior support and fit. The X-CLAW base is built to give complete traction with a lightweight feel. The innovative X-CAGE is built for the most dynamic and agile players in the world. A fragmented and lightweight design gives ultimate support during the most agile movements. The X-SKIN is made up of a complex three layered system that delivers comfort, protection and performance in any conditions. A game changing product for game changing players. By drastically changing their footwear range, and “killing” one of the most known and iconic Predator boot, adidas acknowledges the profound need to evolve with a game that has immensely changed. Change is not a concept that is easily accepted and embraced, especially in big corporation, but adidas proves us otherwise.